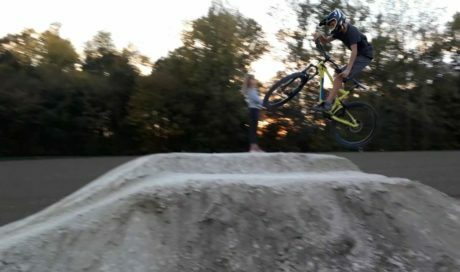 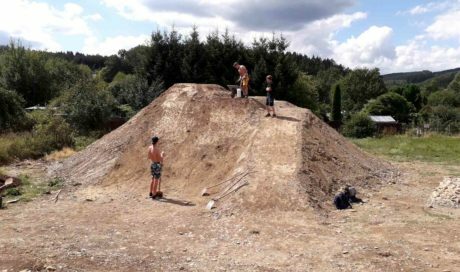 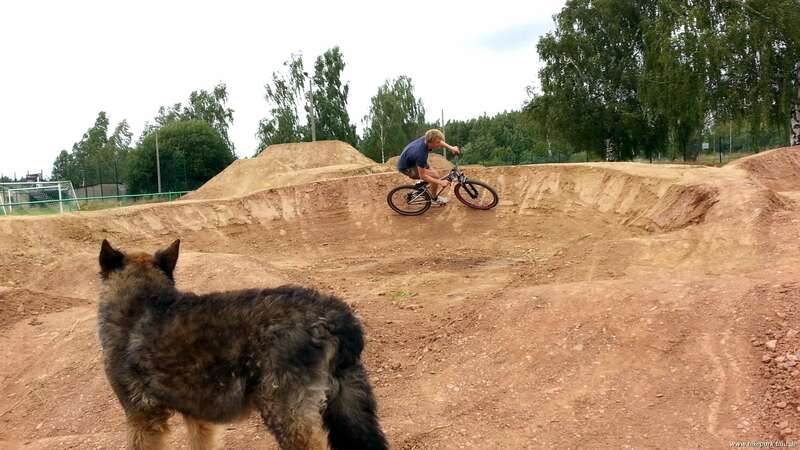 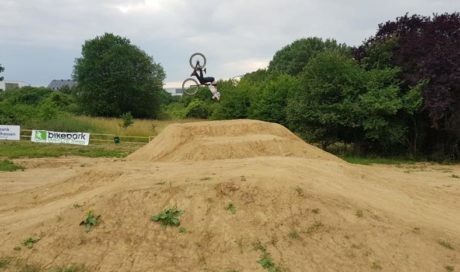 Box | Turbomatik – Deine Bikepark Bau Profis! 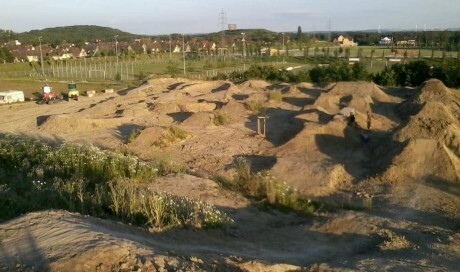 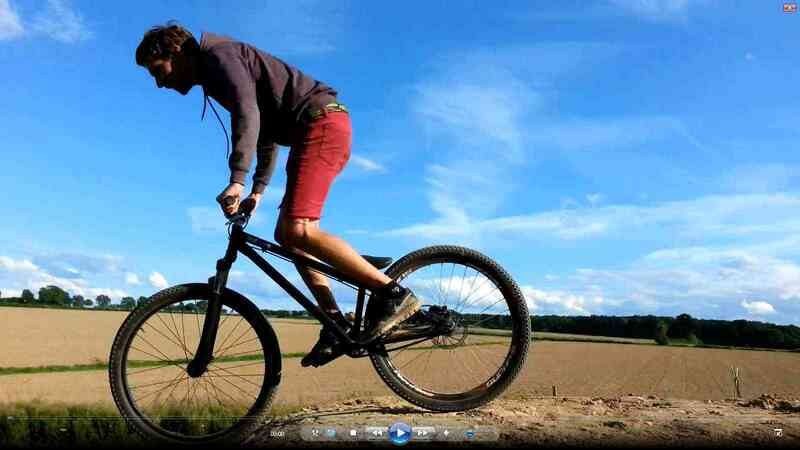 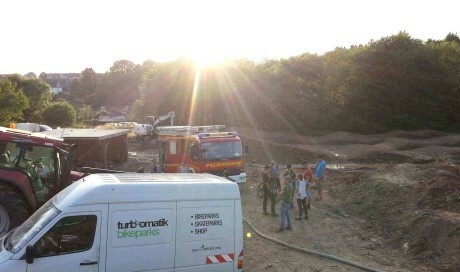 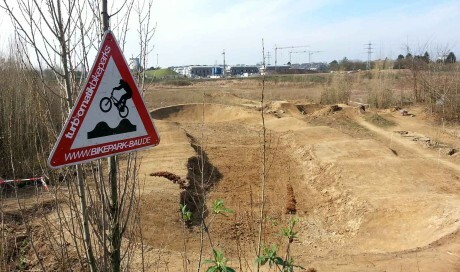 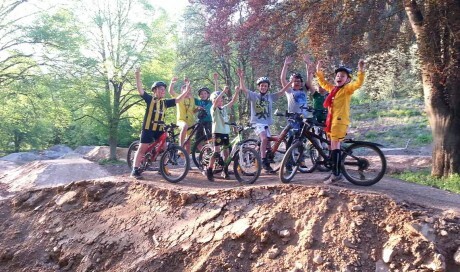 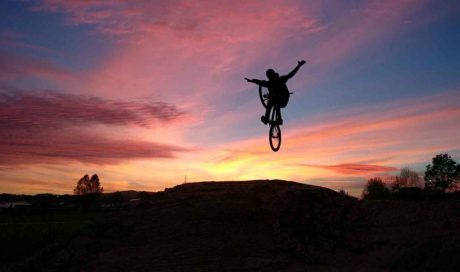 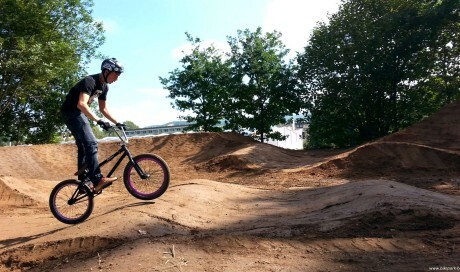 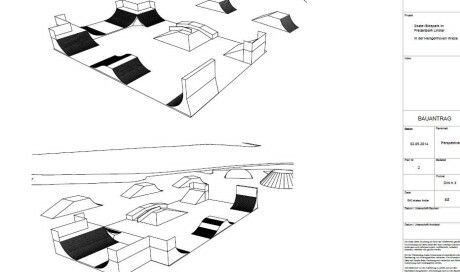 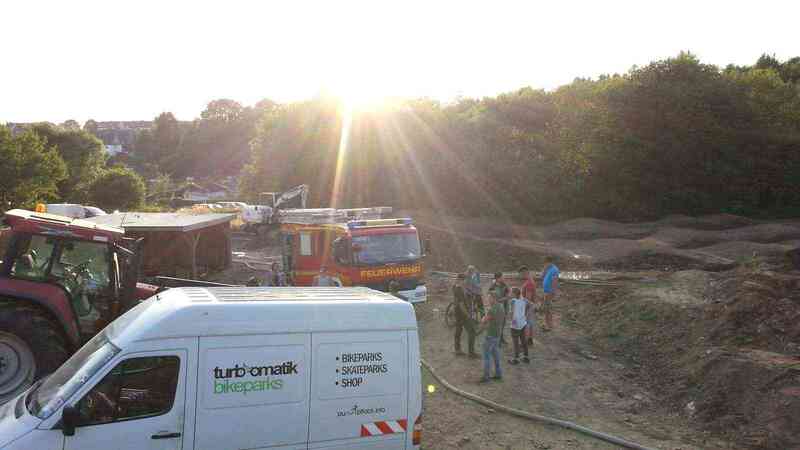 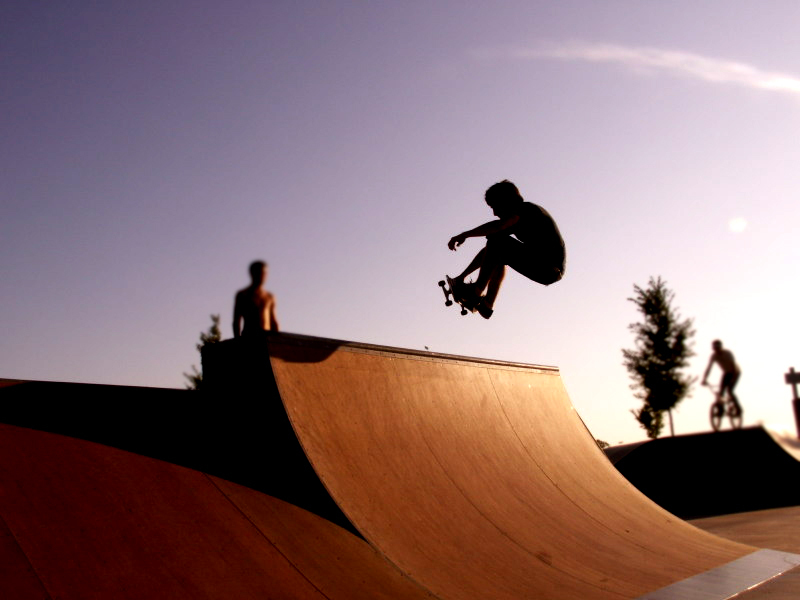 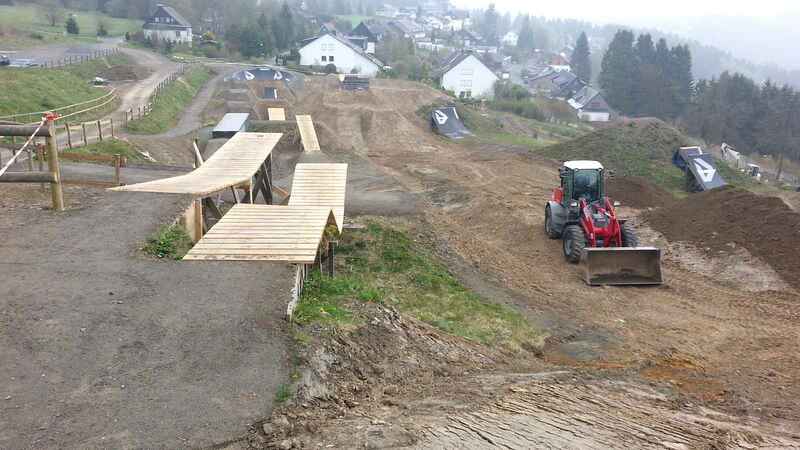 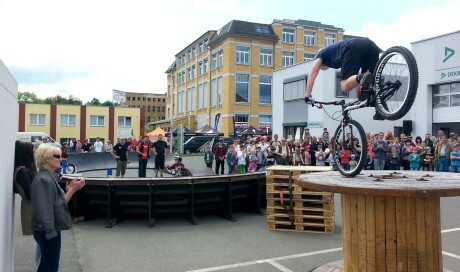 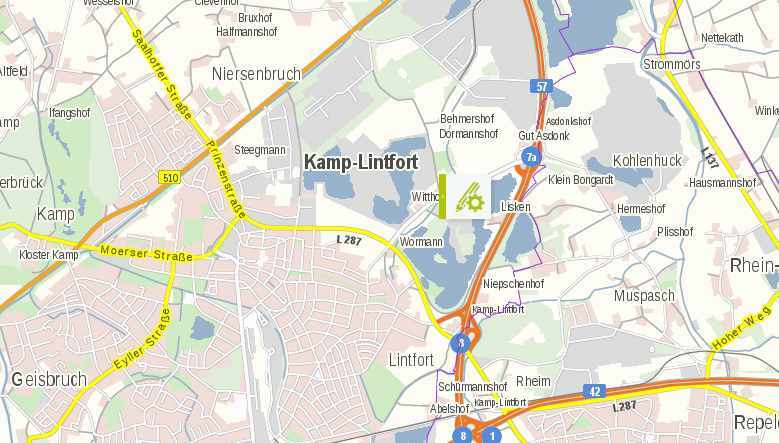 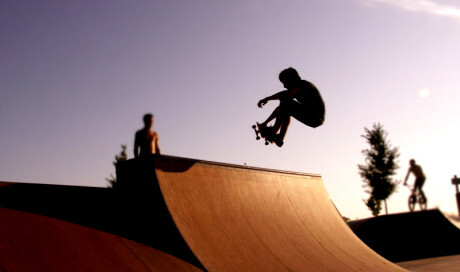 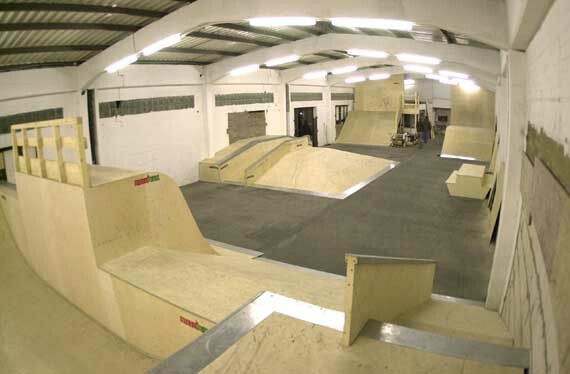 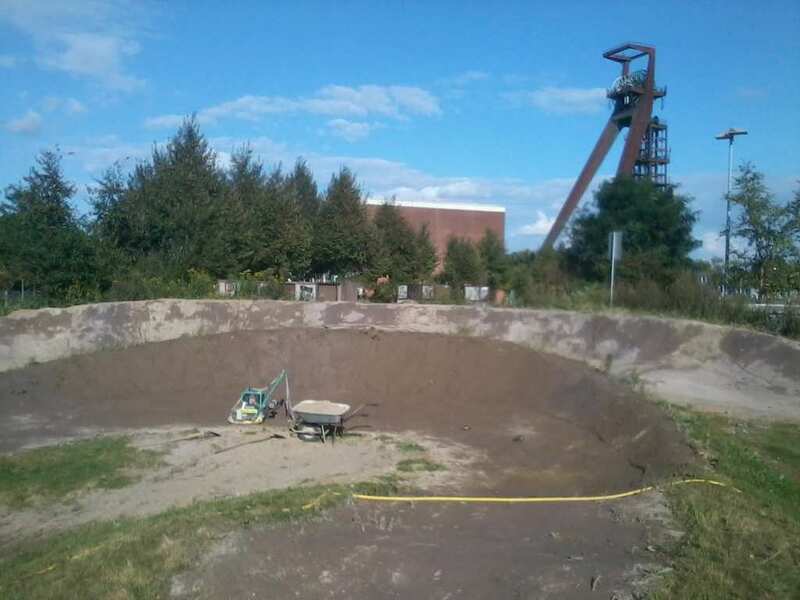 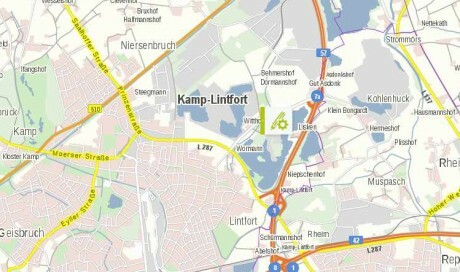 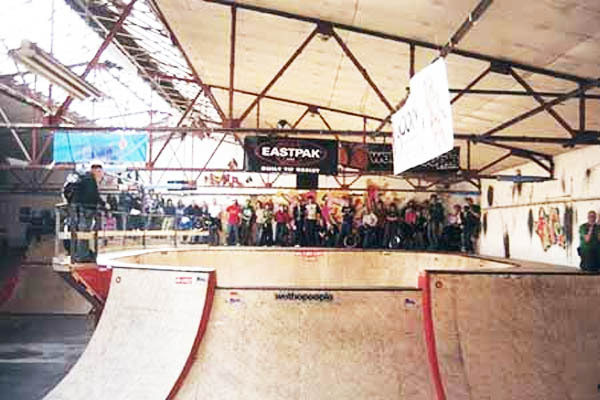 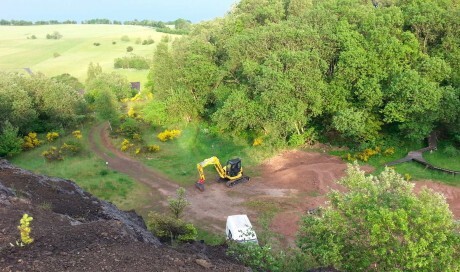 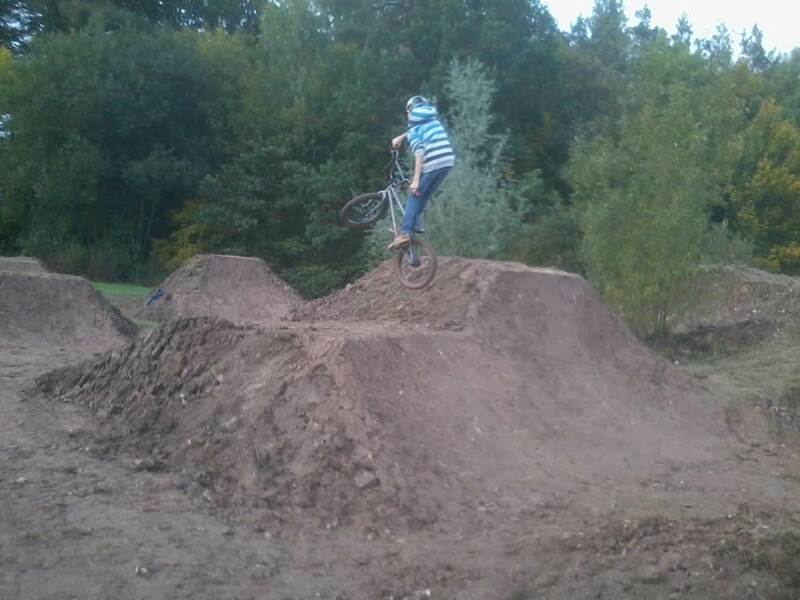 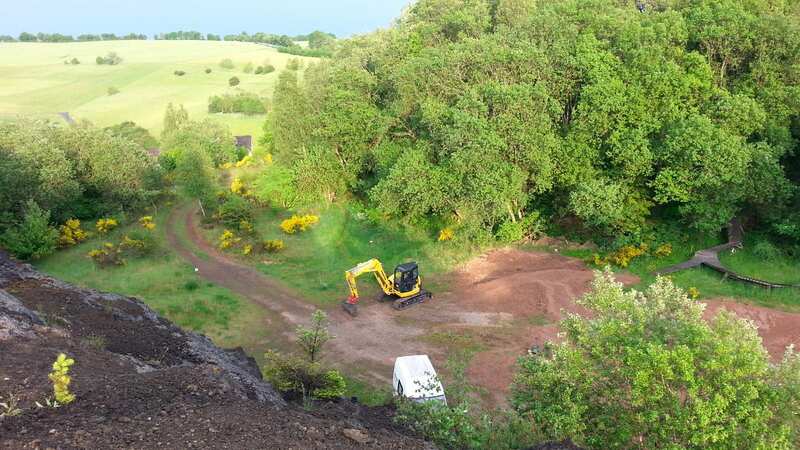 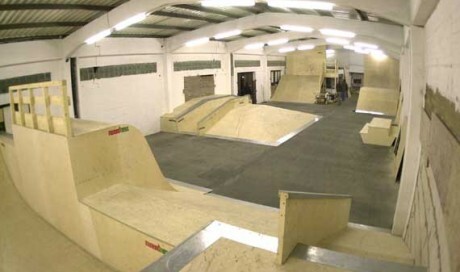 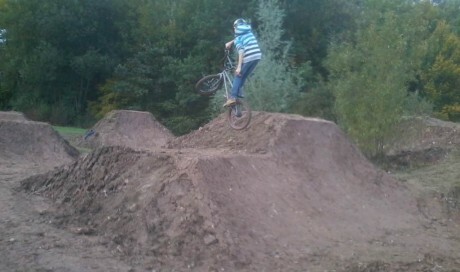 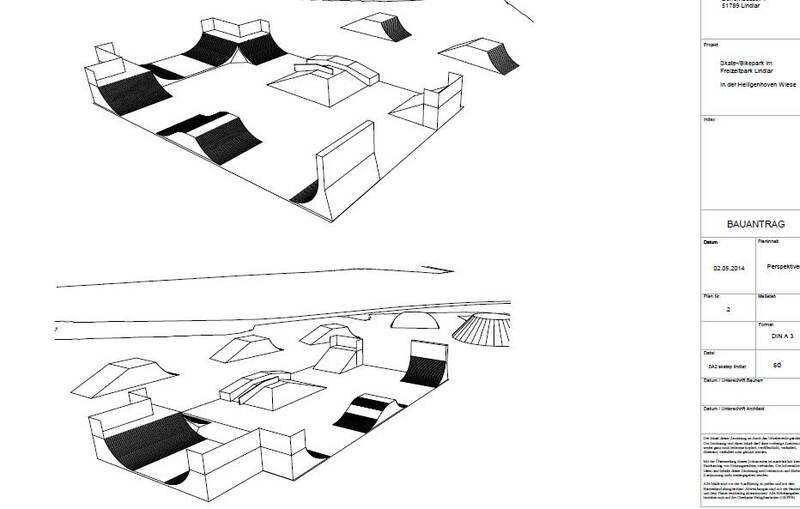 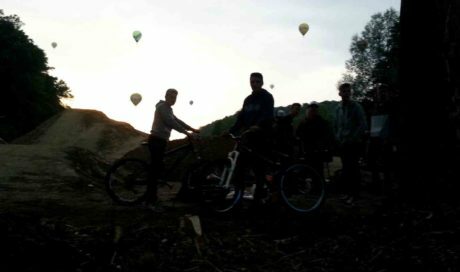 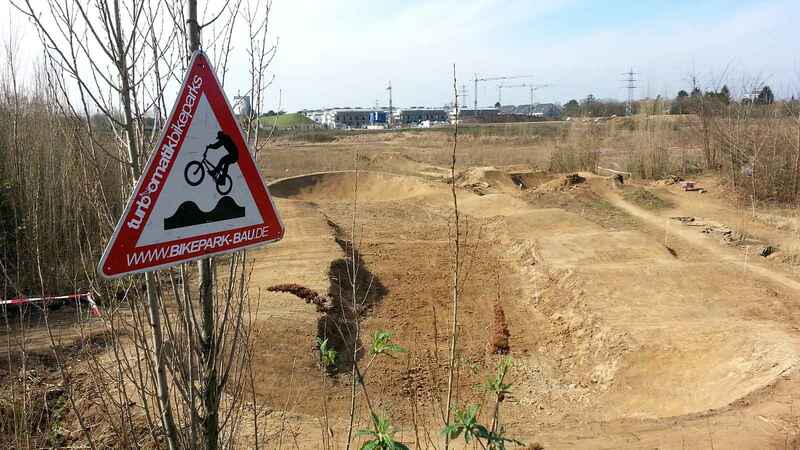 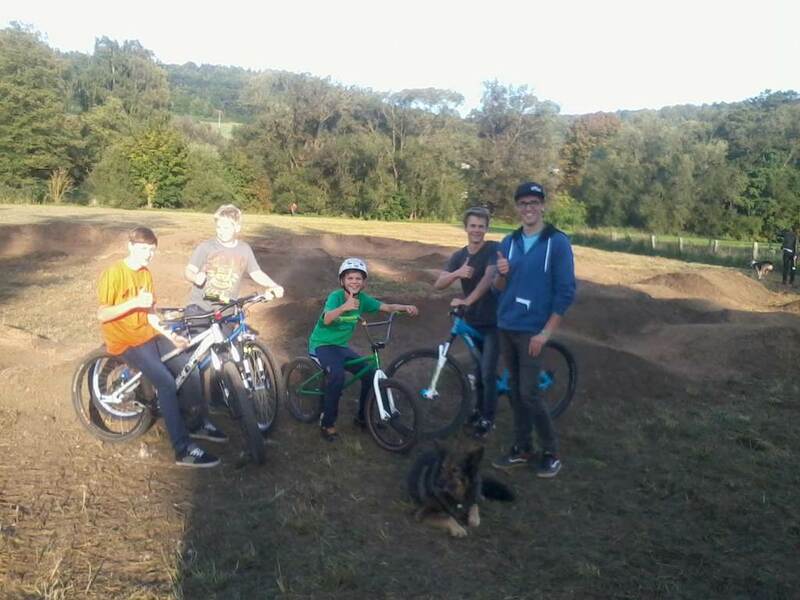 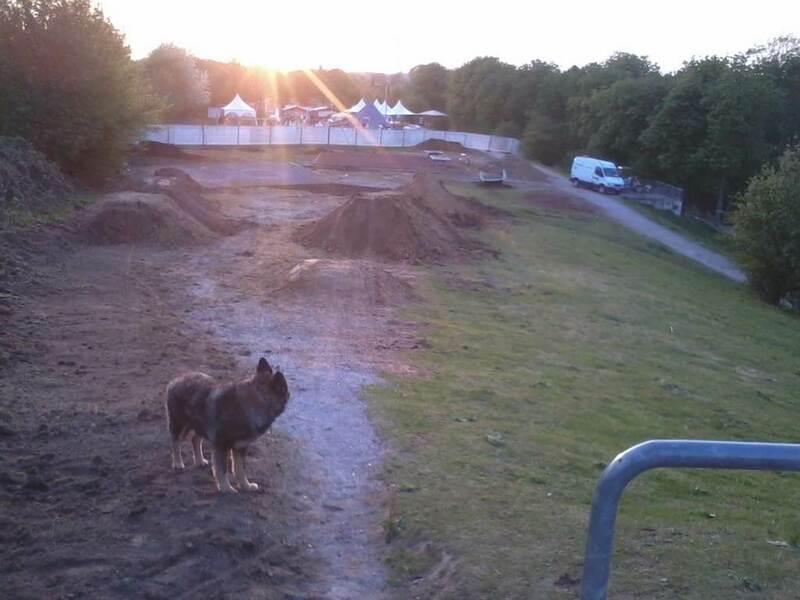 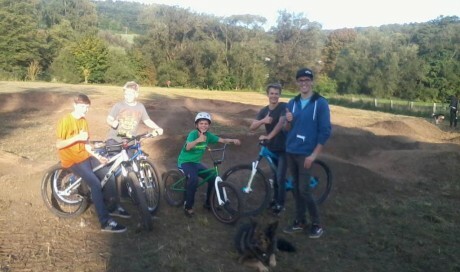 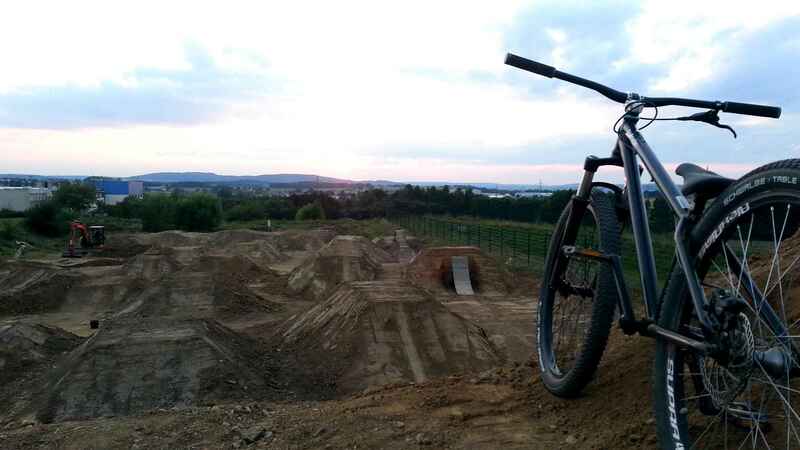 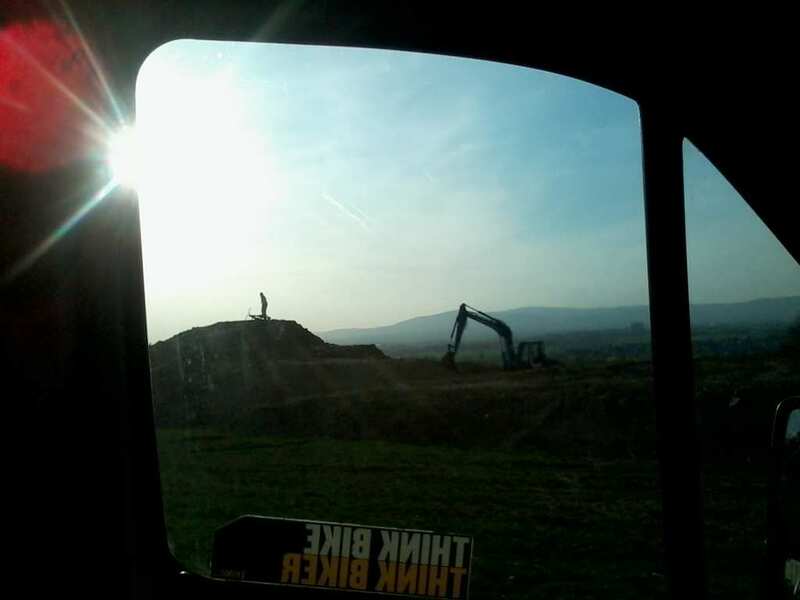 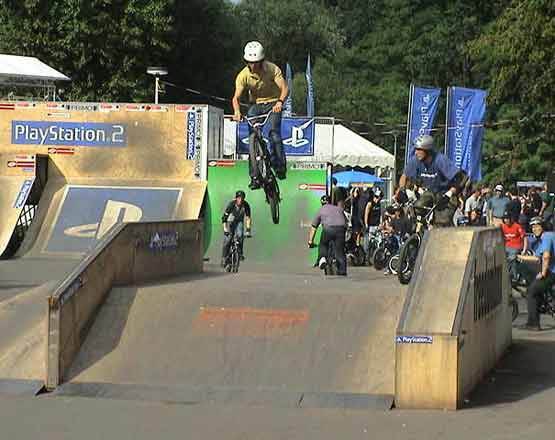 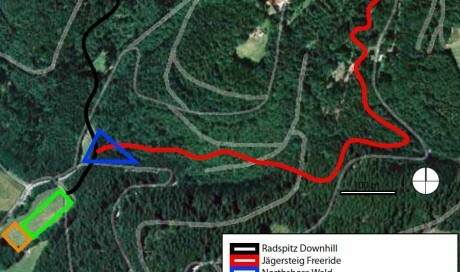 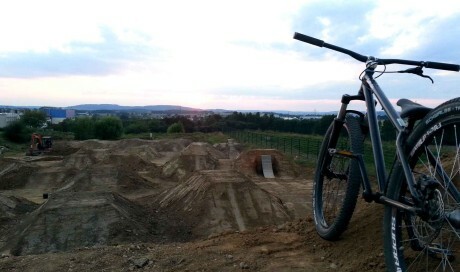 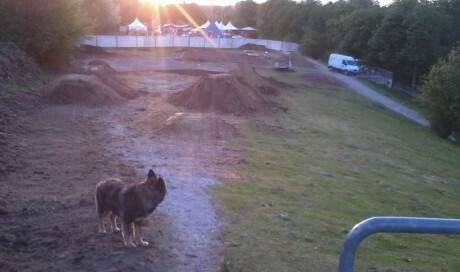 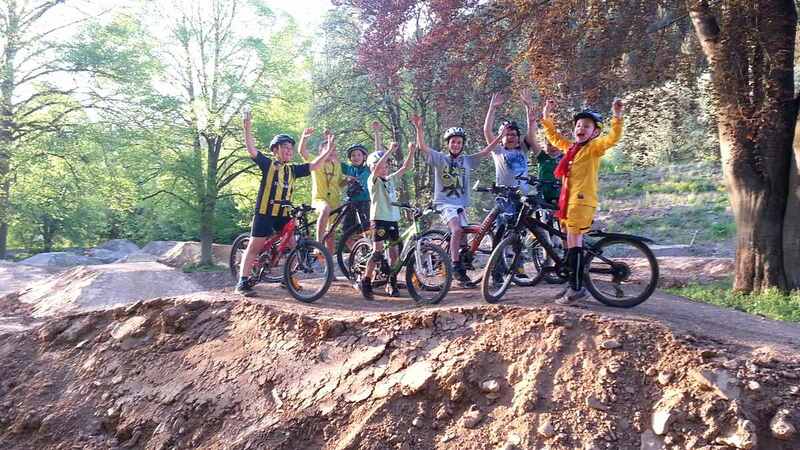 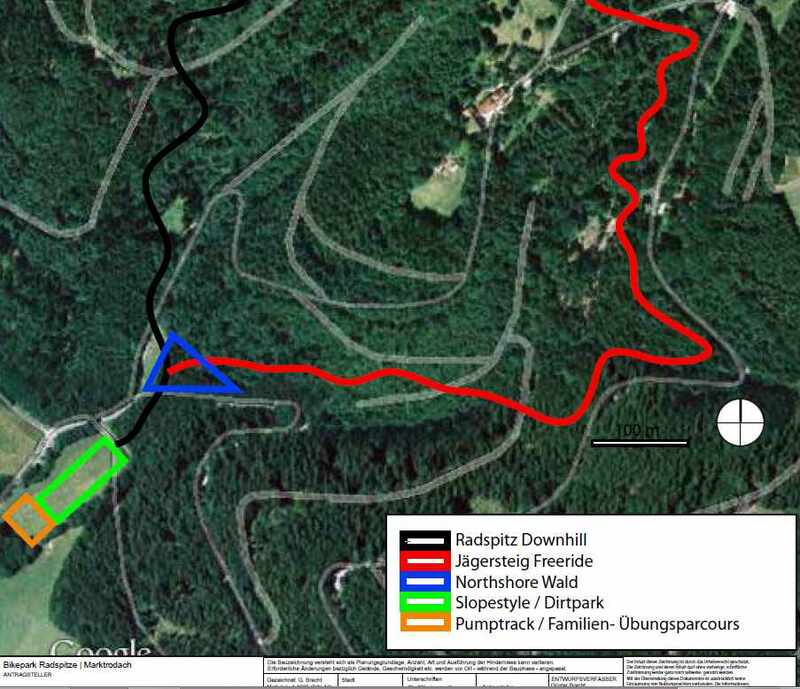 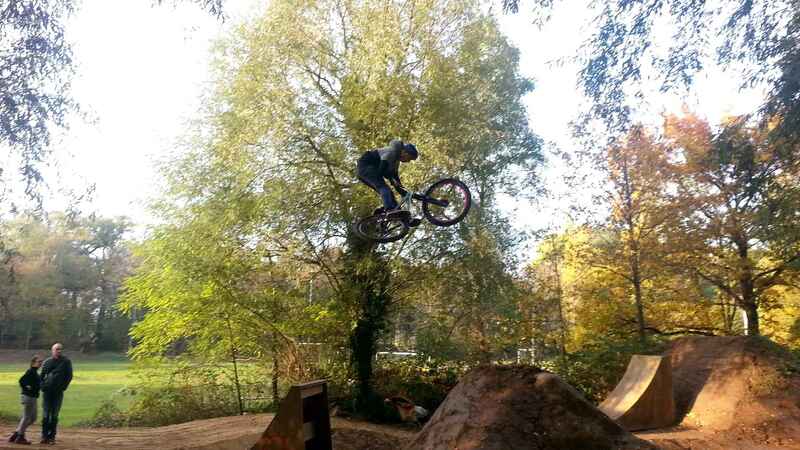 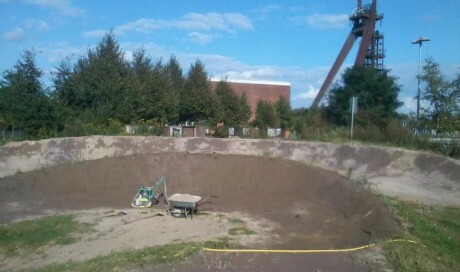 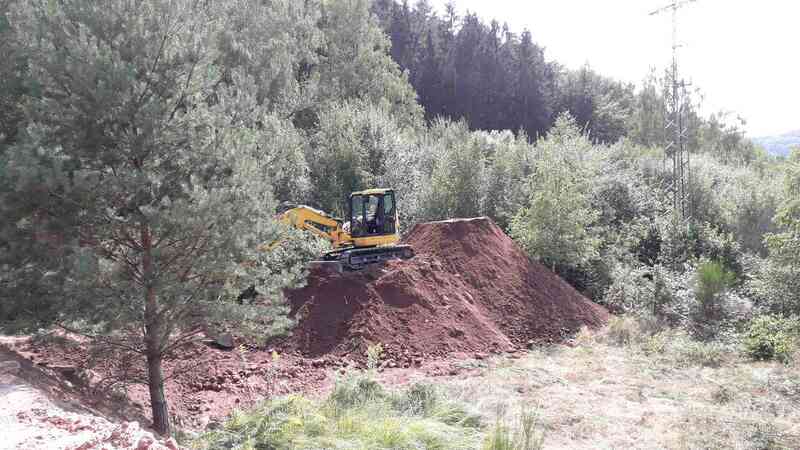 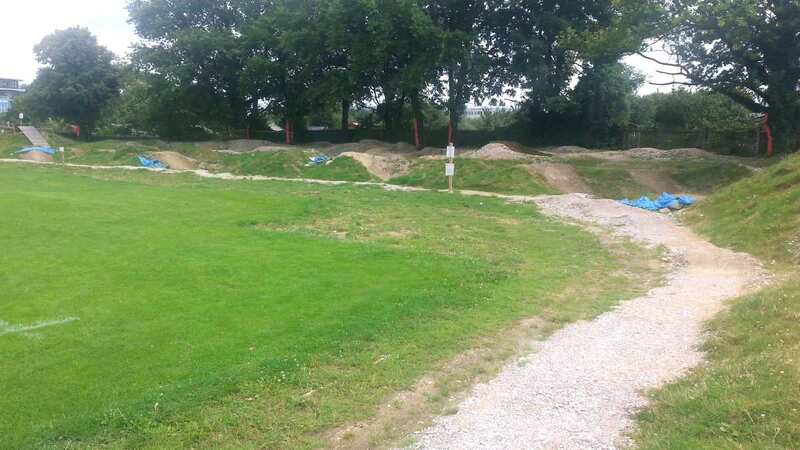 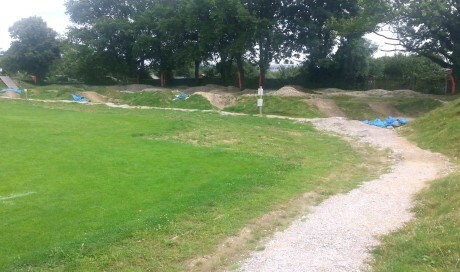 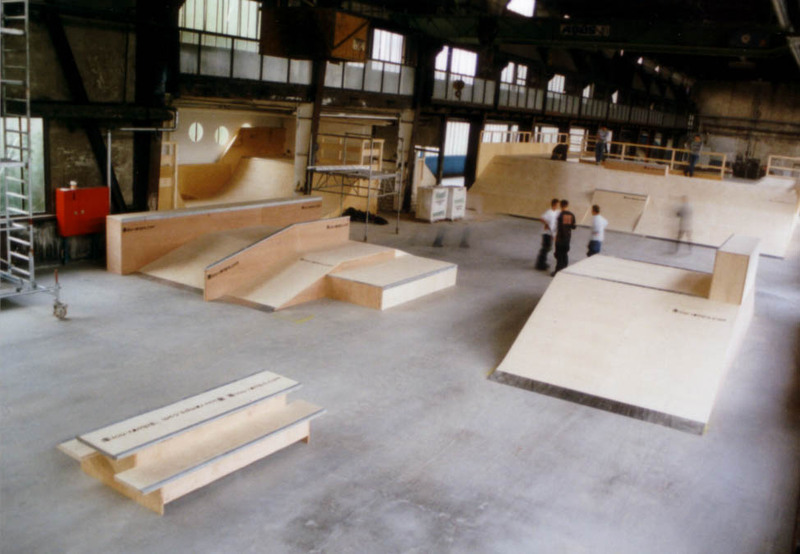 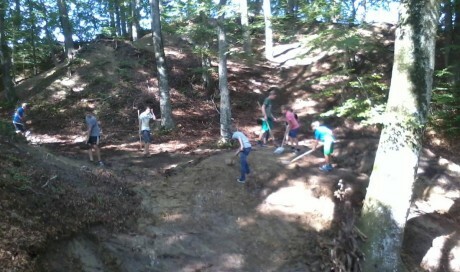 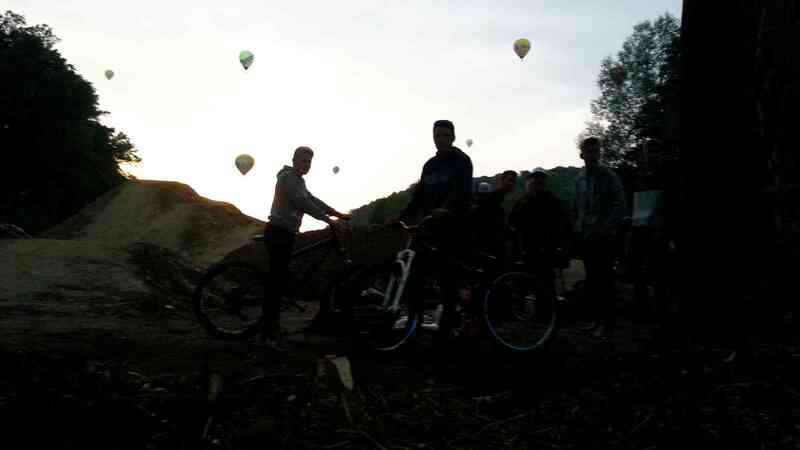 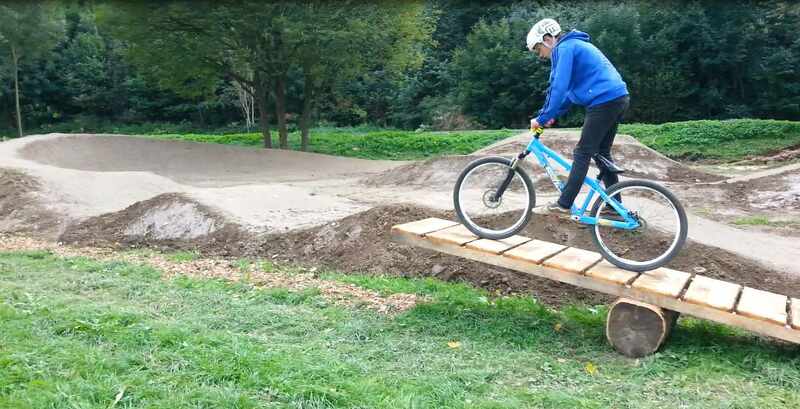 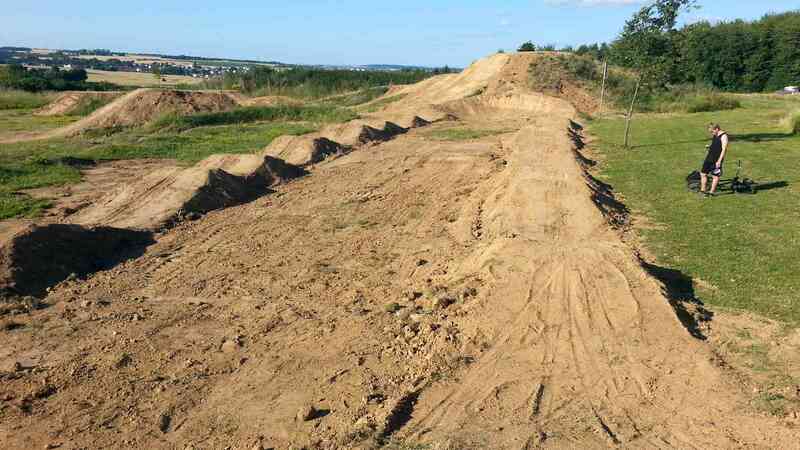 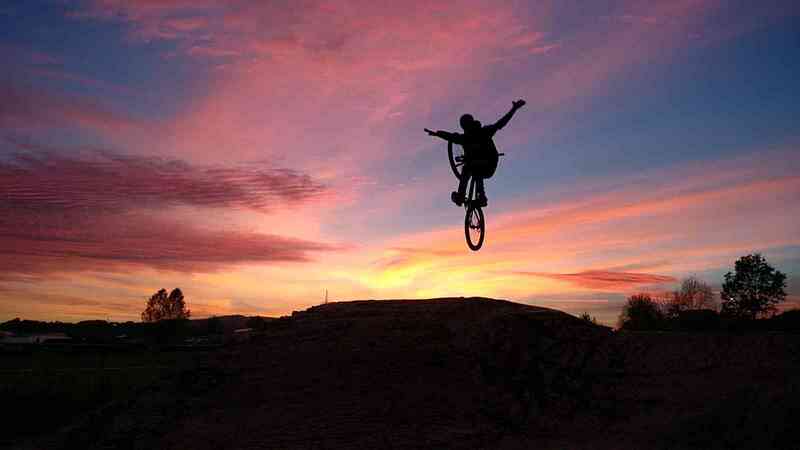 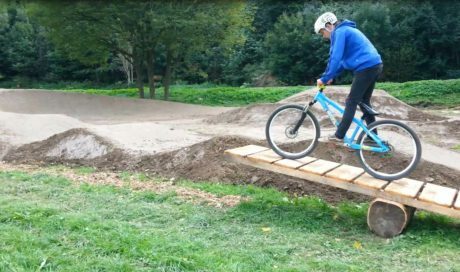 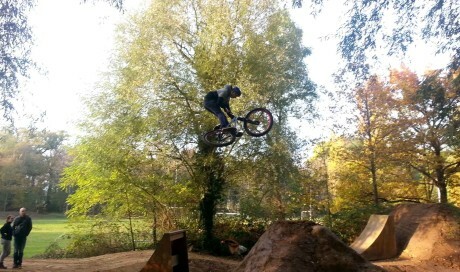 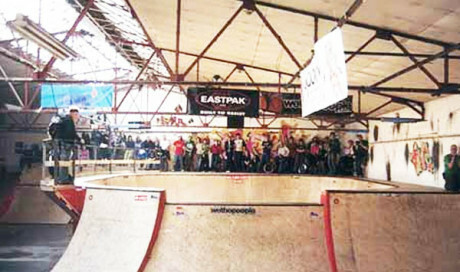 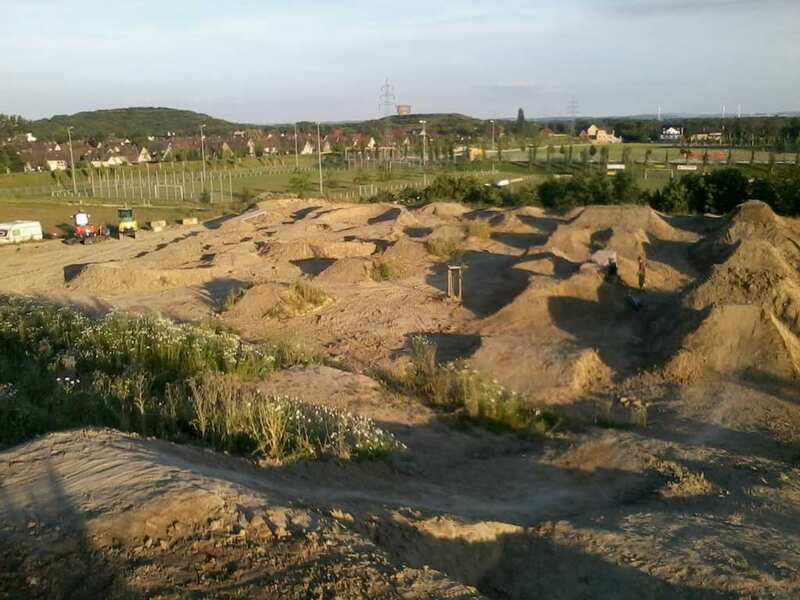 Pumptracks, Flowtrails, Dirtjumps , Freeride-, Downhill- & Northshore Trails & Skateparks bauen! 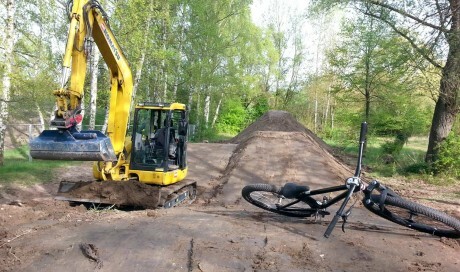 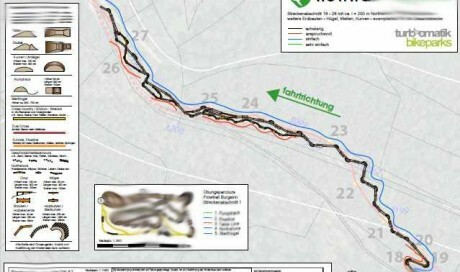 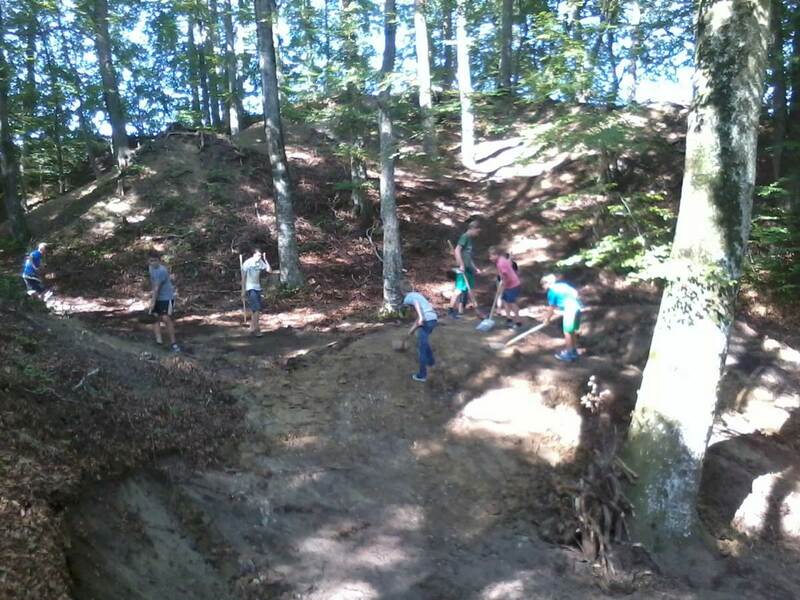 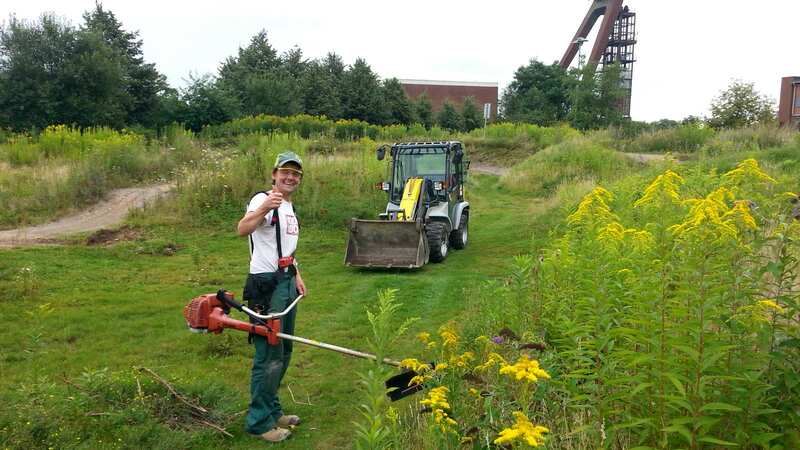 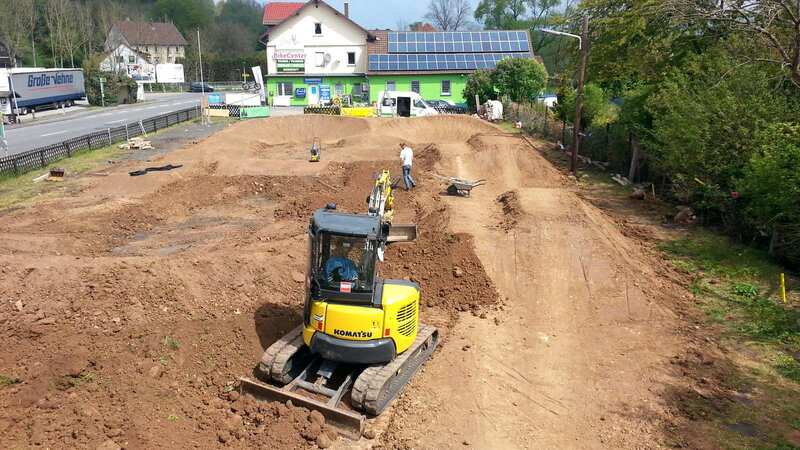 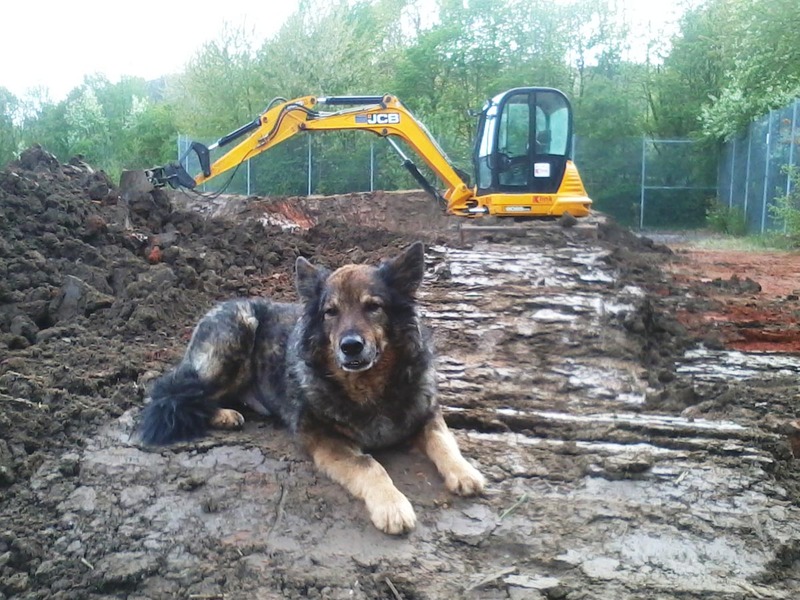 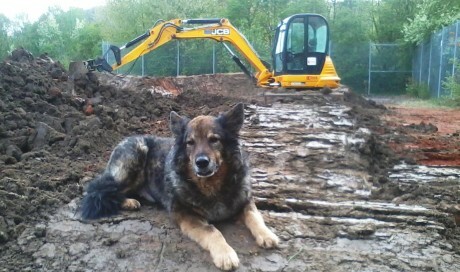 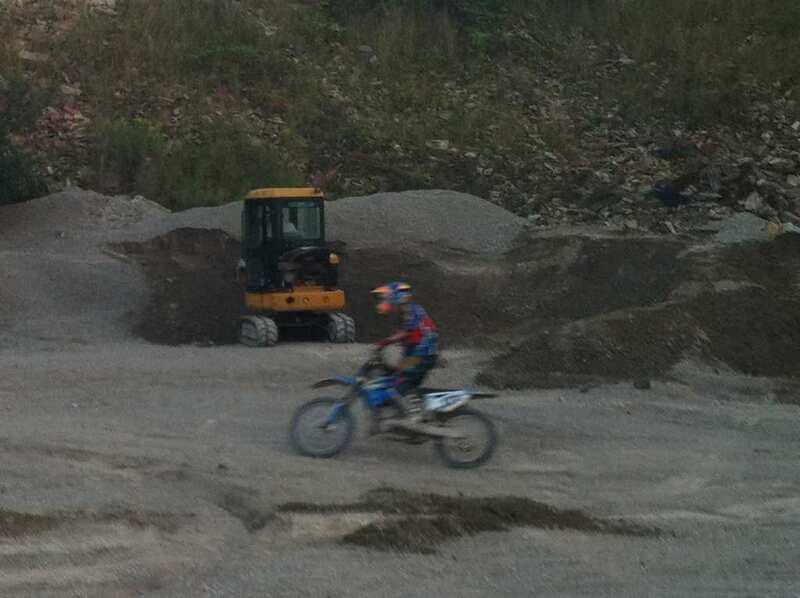 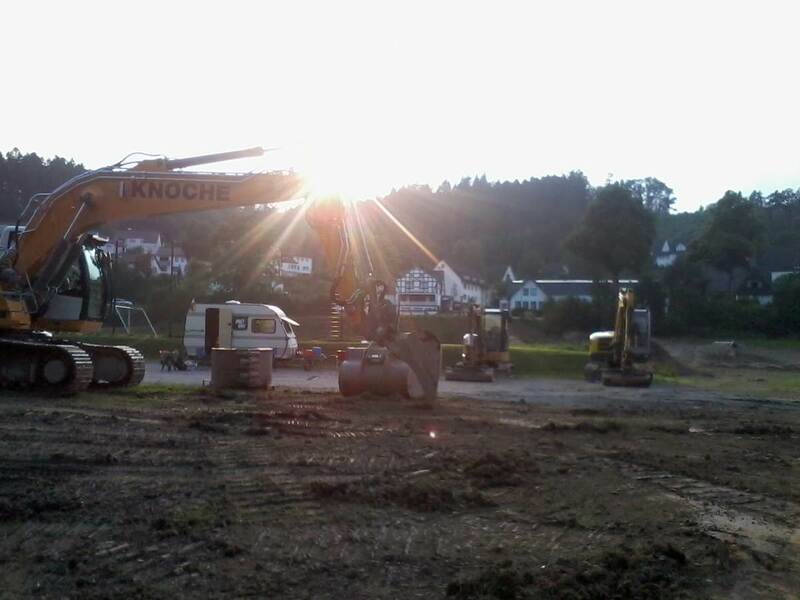 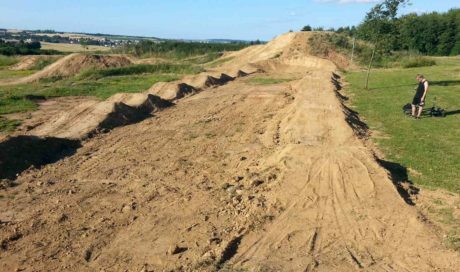 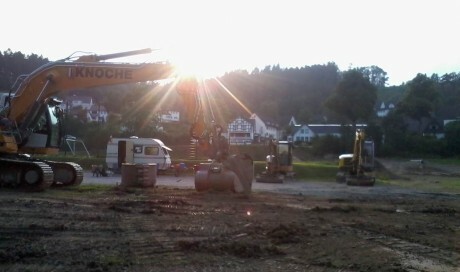 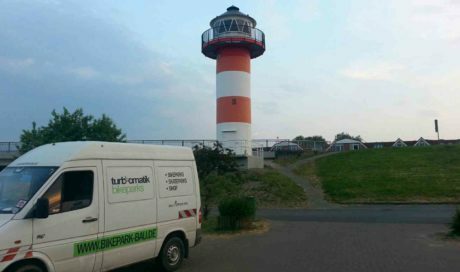 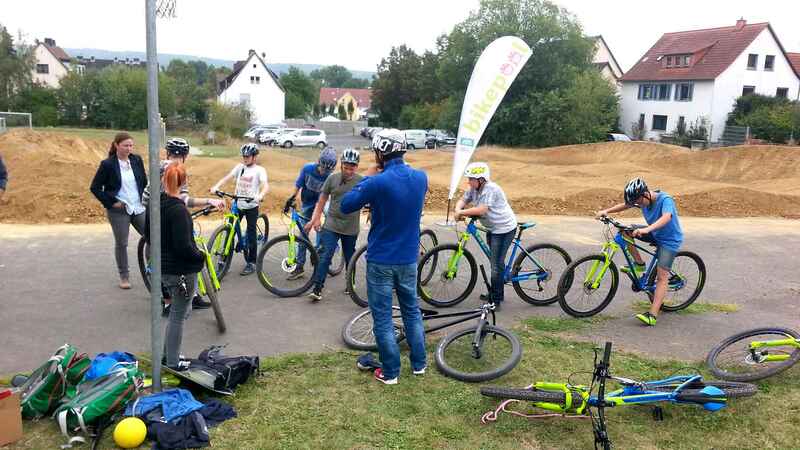 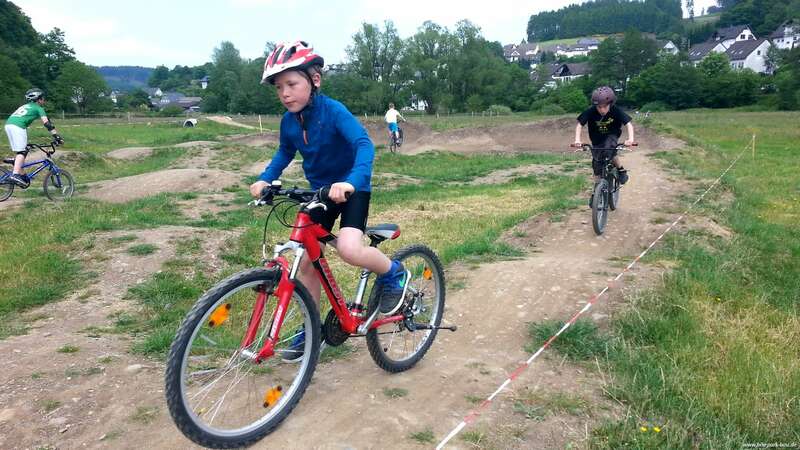 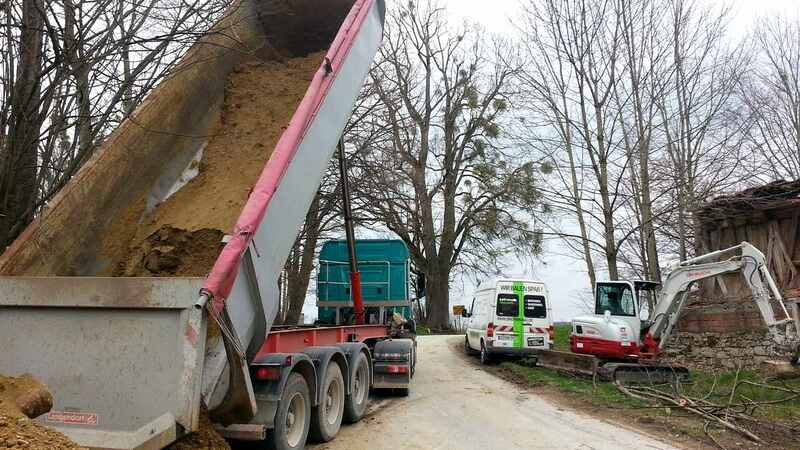 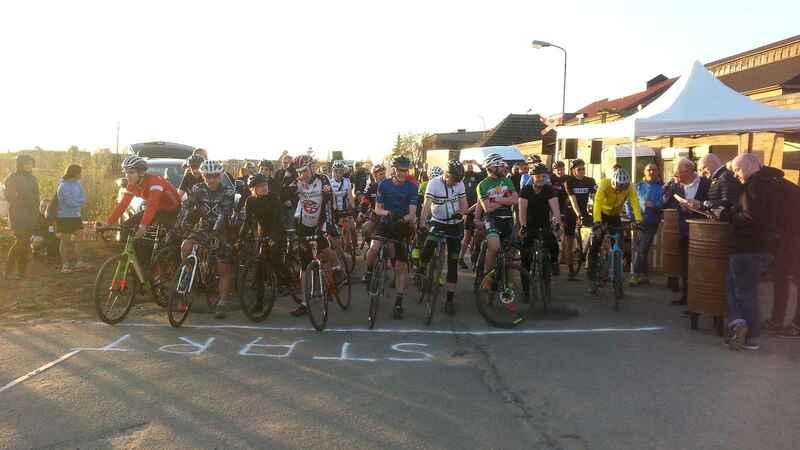 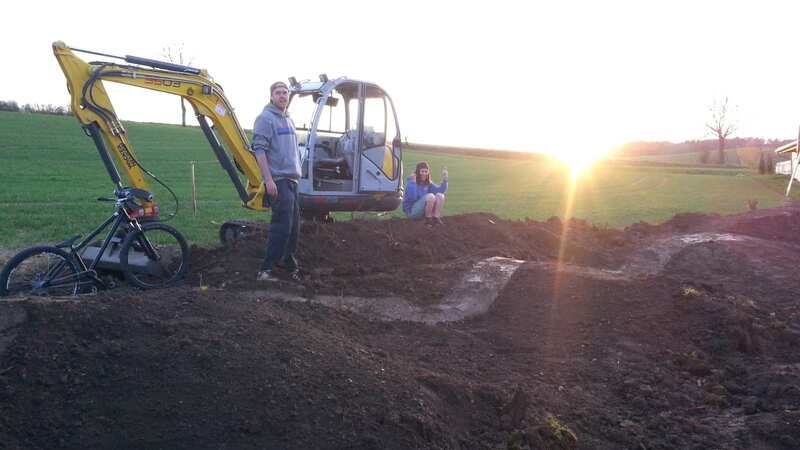 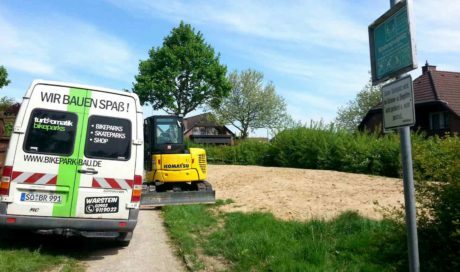 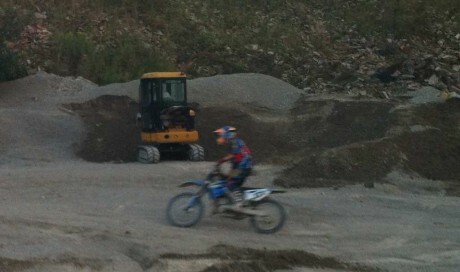 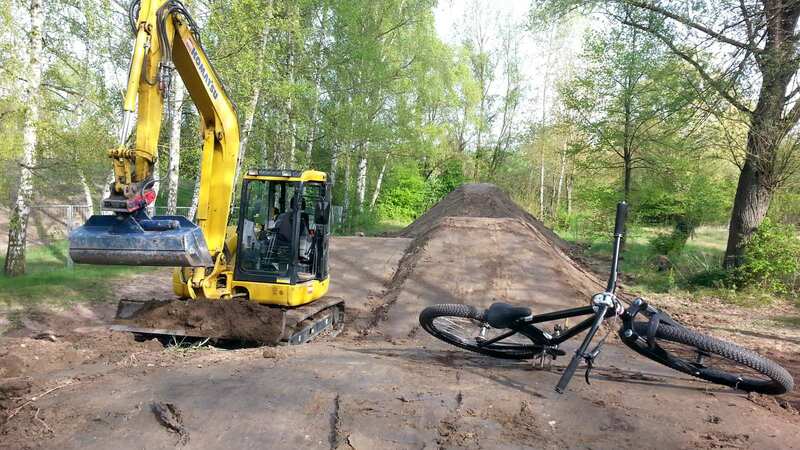 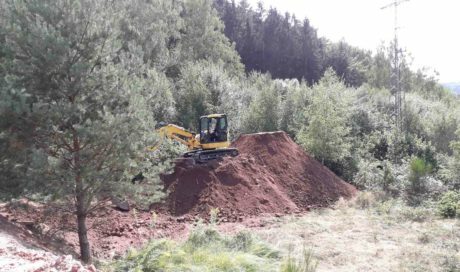 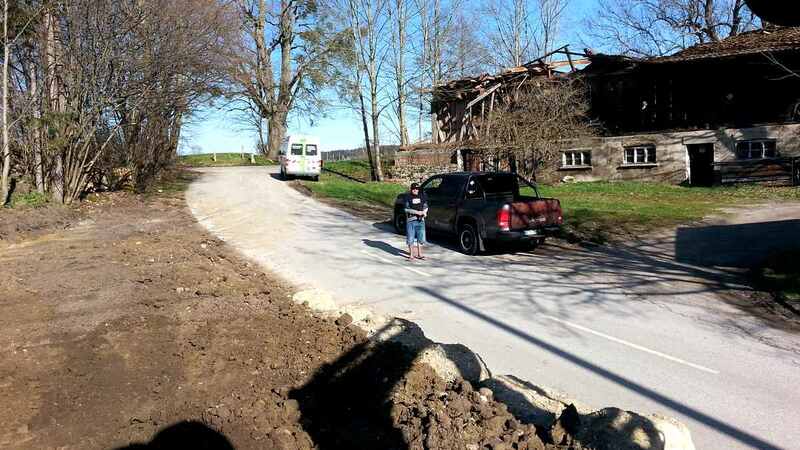 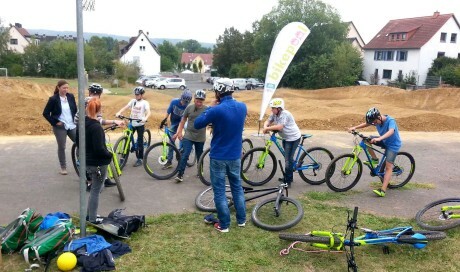 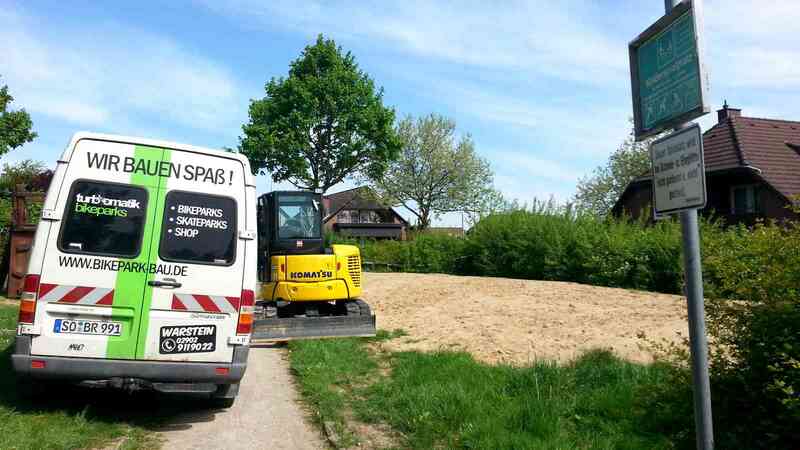 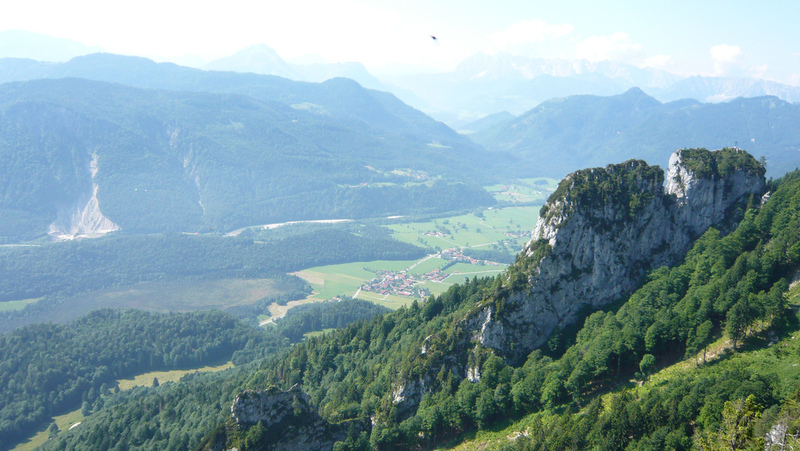 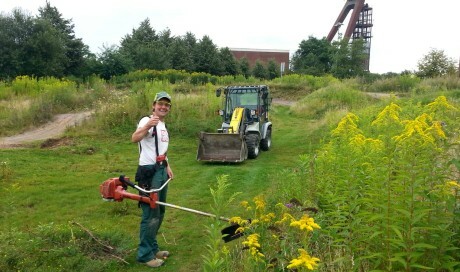 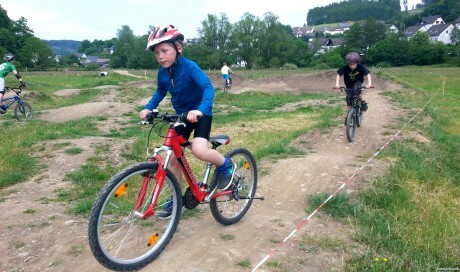 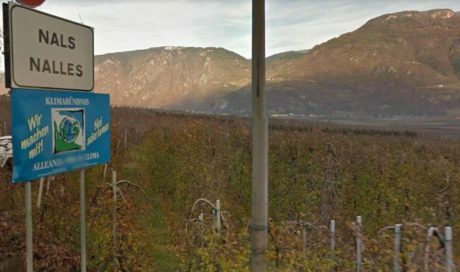 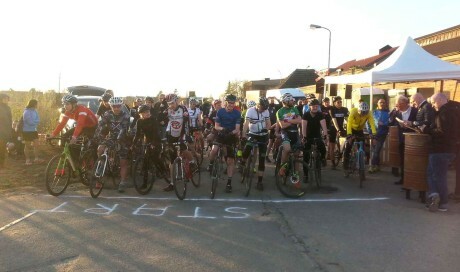 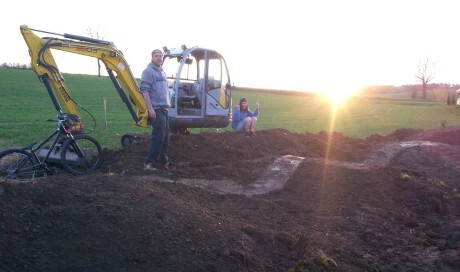 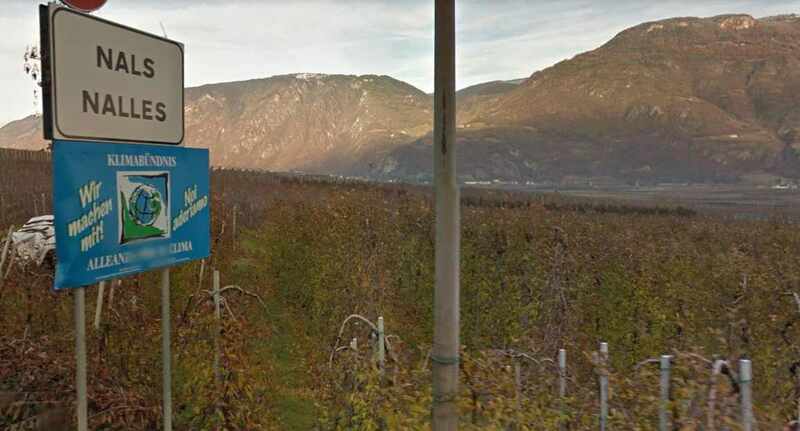 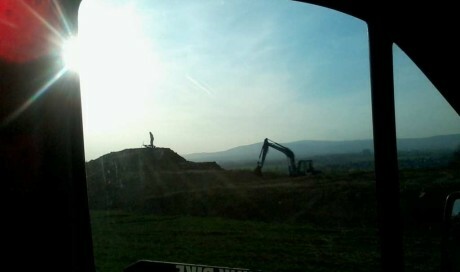 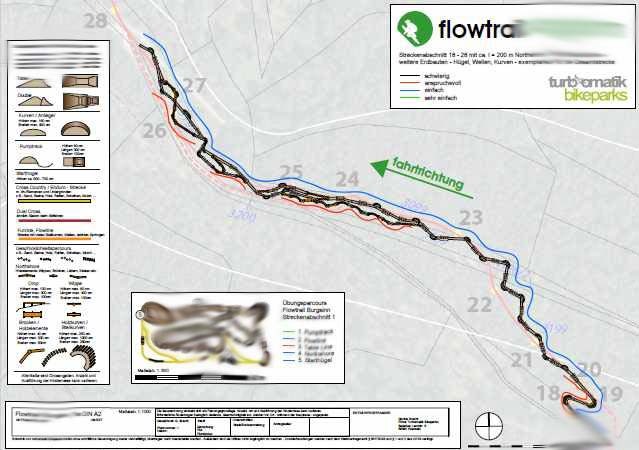 MTB- Trailbau, Trail Shape, Trailconstruction, Mountainbike- Wegenetze!